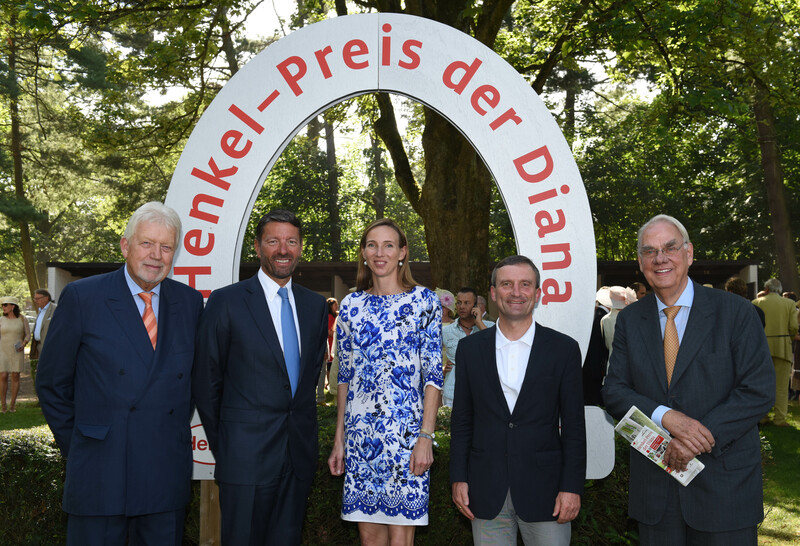 20.04.2019 || Startseite -> Nachrichten aus duesseldorf -> lokales -> Turfdonna wins "Preis der Diana"
Turfdonna wins "Preis der Diana"
The Henkel award of Diana ended yesterday with a surpruse. 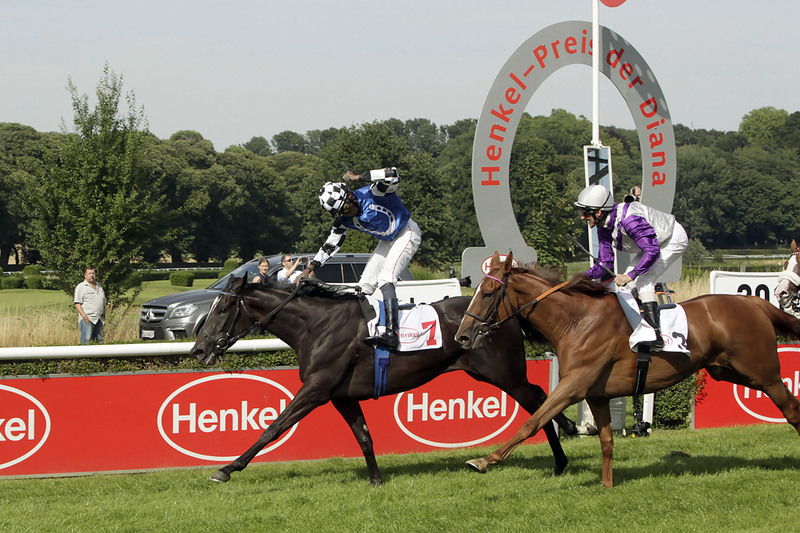 Infront of an impressive scenery at the Düsseldorf Grafenberg, the mare Turfdonna won with Eduardo Pedroya the race. 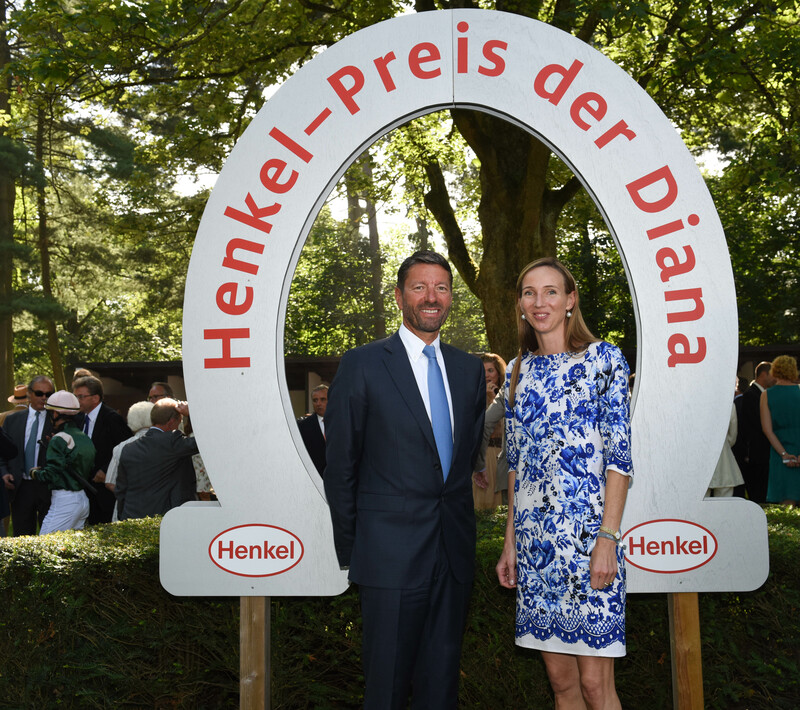 Düsseldorf - Turf Donna trainer is Andreas Wöhler in Spexard in Gütersloh and is owned by Australian Bloodstock, a syndicate situated on the fifth continent. 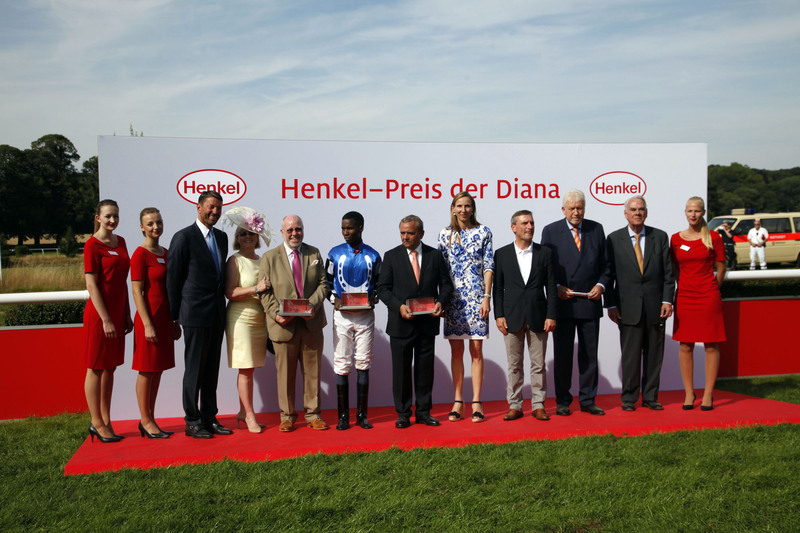 The Henkel award of Diana is endowed with 500,000 euros and is one of the longest established international mare races. 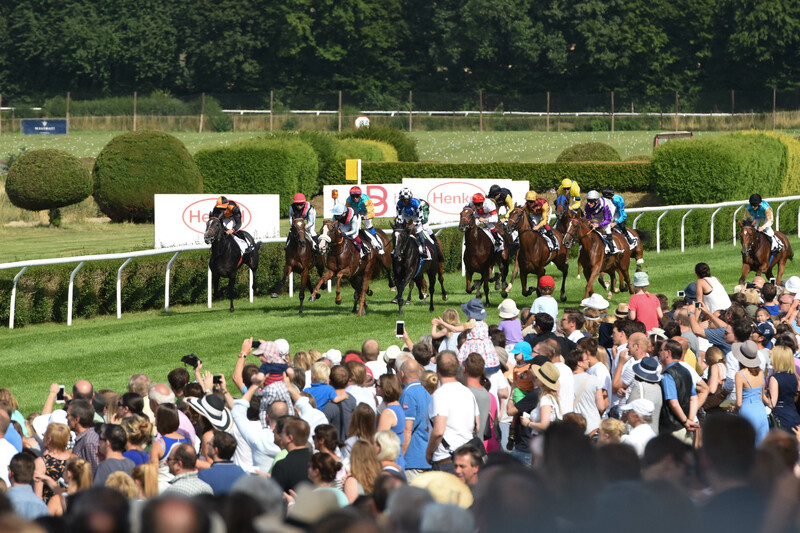 The outsider took the lead at 2,200 meters over the favorite Nightflower (Andrasch Starke) and Amona (Alexander Pietsch). 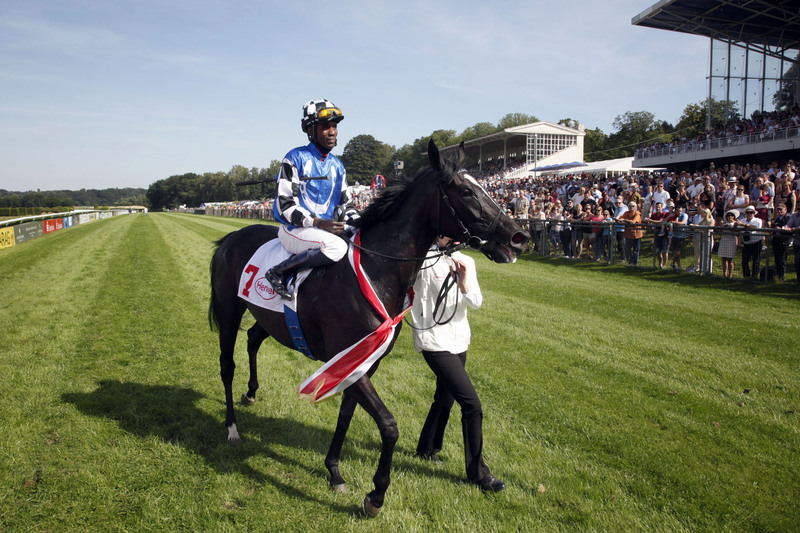 Turfdonna was raised in the East Westphalian stud Auenquelle, a few months ago she switched to Australian owner and also changed the coach: From Roland Dzubasz in Berlin-Hoppegarten to joining Andreas Wohler in the stable Auenquelle. 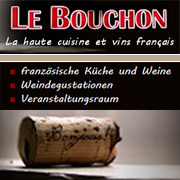 The mare is co-owned by Peter-Michael Endres, the President of the Düsseldorf riding and racing club.